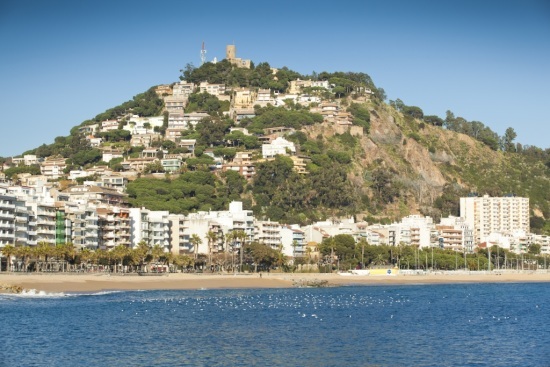 Blanes has a beautiful, long beach with very fine and golden sand. Its streets are well laid-out and clean; its houses are white-washed and spectacular. 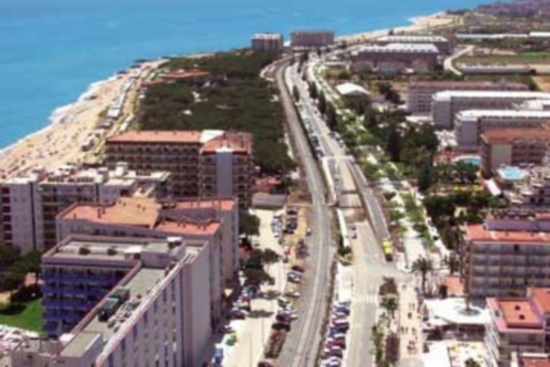 Santa Susanna is a seaside town in the comarca of the Maresme in Spain, and is a very popular summer destination. 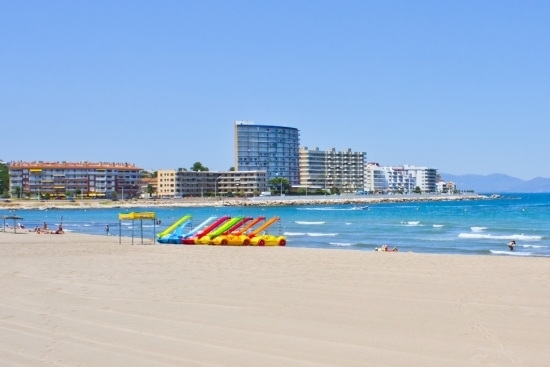 The town of L'Escala has tens of hotels, almost a hundred fishing-boats, curing factories, and may be regarded as the most important fishing port on the Costa Brava coast.